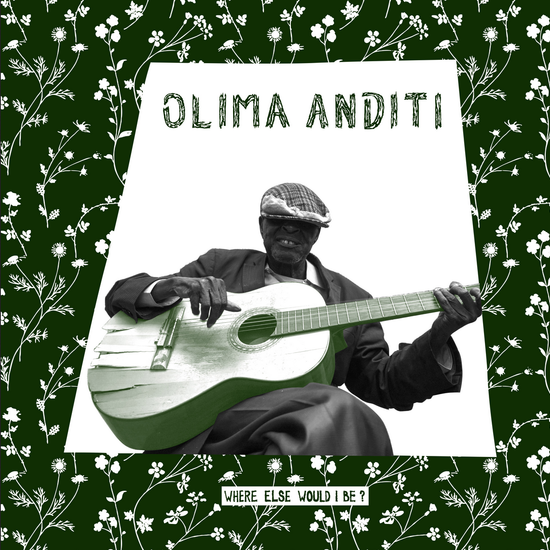 Olima Anditi is an innovative guitarist and singer known and loved throughout Western Kenya. 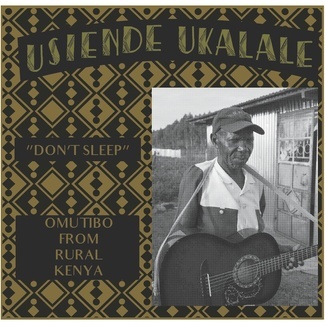 Blind since childhood, Olima travels the trucking routes along Lake Victoria, playing haunting, gorgeous tunes passed down through generations. He’s a local legend, helped along wherever he lands. 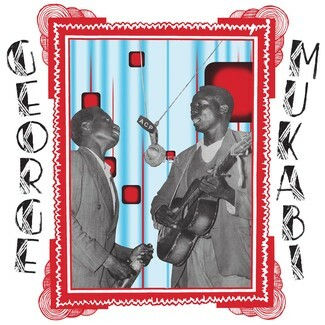 This intimate session, recorded at Olima’s rented room in Kisumu, Kenya in 2010, is being released for the first time on vinyl and digital. 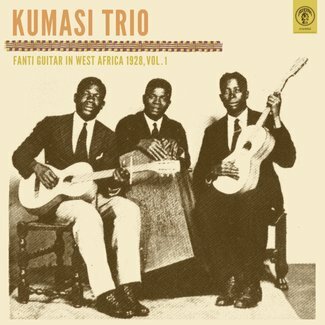 Since the appearance of some of these tracks online in 2012, some Kenyan music fans and scholars have questioned the authenticity of Olima Anditi, claiming this musician is occupying the place of an artist who died long ago. 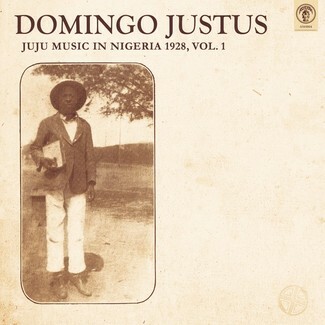 Vinyl and digital versions of this album include an essay about the controversial origin stories of Olima Anditi and finally clear up this mystery. All versions of the album include lyrics in English and Luo in a 14-page booklet.